The Tropical Butterfly House is open daily and is located just five minutes from the M1, junction 31. 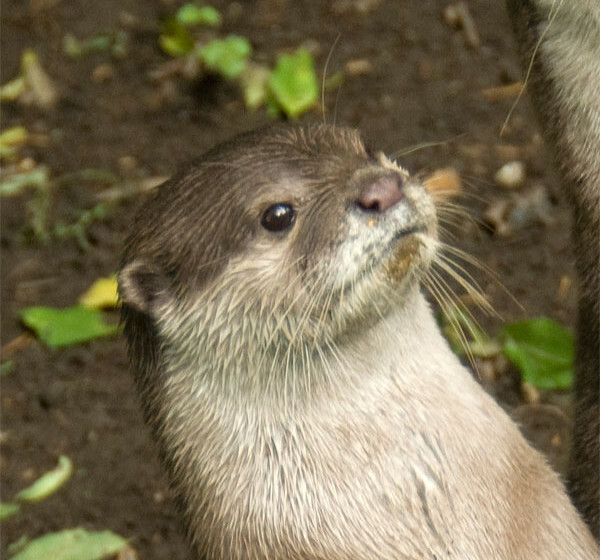 Encounter the exotic and discover a wild family day out. 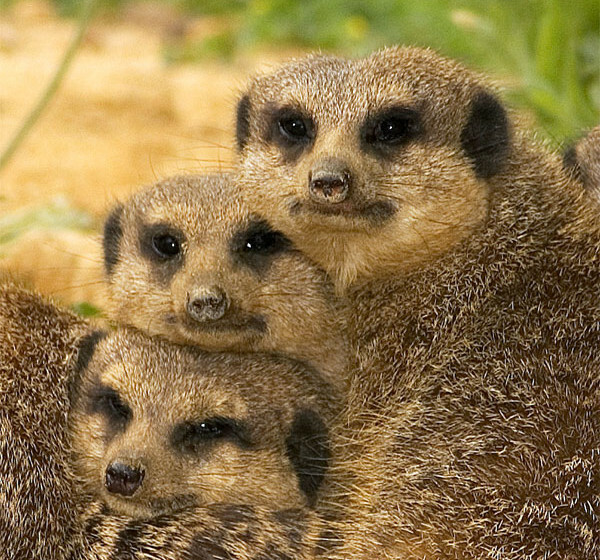 Meet meerkats, owls, snakes and other amazing animals during unforgettable Animal Encounters throughout the day. 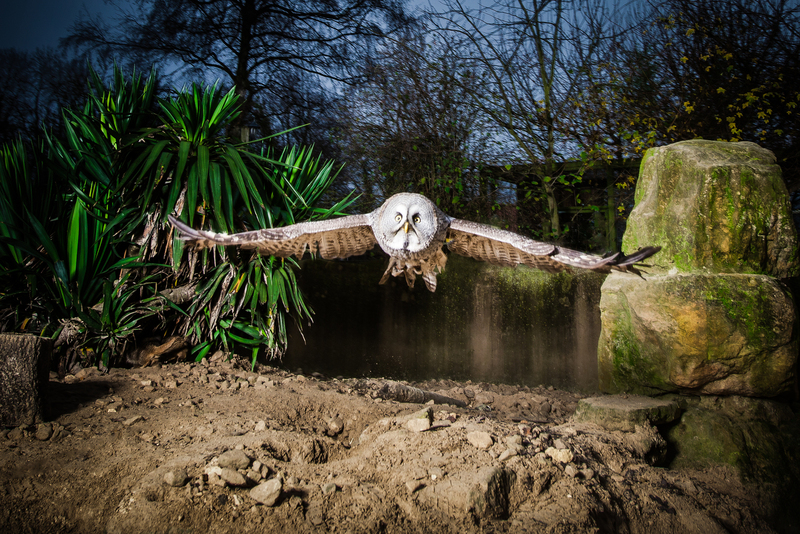 Free-flying bird displays take place daily, featuring spectacular birds of prey, parrots and more. 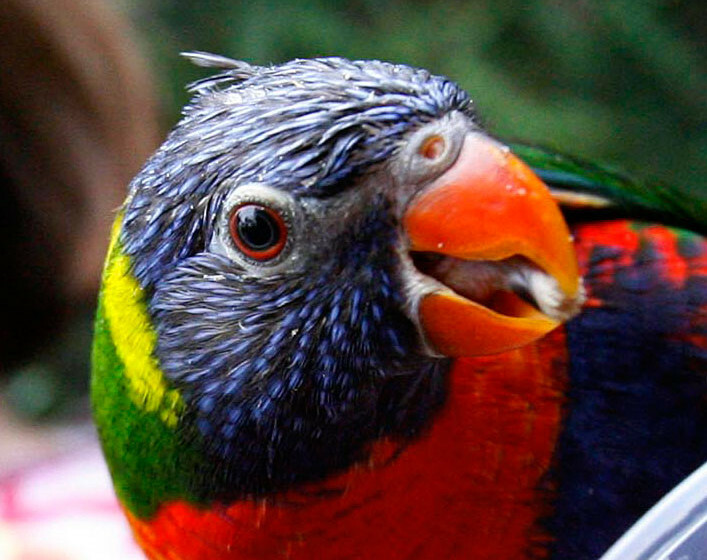 Explore the indoor rainforest, home to butterflies, birds, bats, crocodiles and creepy-crawlies from around the world, and meet and feed the friendly residents of the Farm Barn. 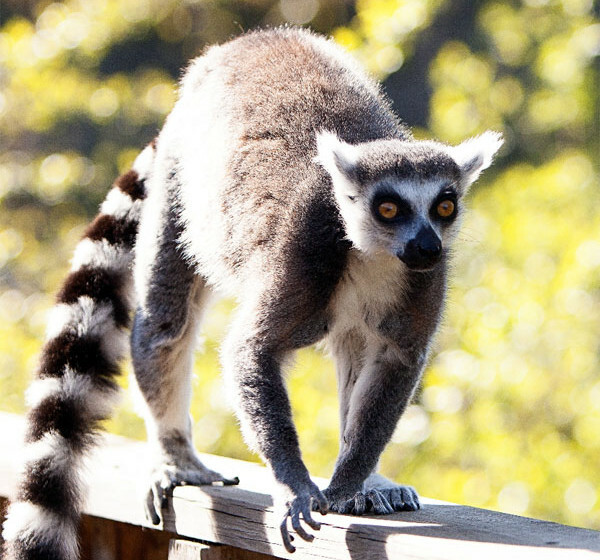 Discover the charismatic primates of Lemur Heights, a state of the art walk-through enclosure, and meet the inquisitive residents of Otter Springs. The Realm of Camelot adventure playground, outdoor play area and indoor Activity and Craft Centre will entertain children in all weathers, and popular themed events take place at the centre during school holidays. Facilities include a Picnic Room, Jungle Gift Shop and a modern Butterfly Café, serving freshly prepared hot and cold food and homemade cakes. Pre-booked group and school visits are welcome and VIP Experience Days and Animal Adoptions are available to purchase, as well as popular Birthday Parties, which include a guided tour and disco. Next PostA Wild Safari: Experience Africa!